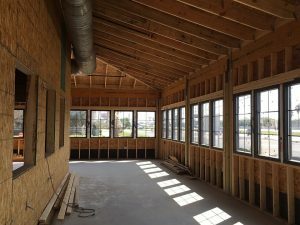 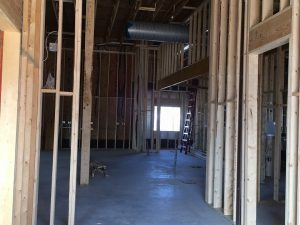 DPA is working with Bar-B-Cutie on the third location of its new 150 seat smokehouse concept. 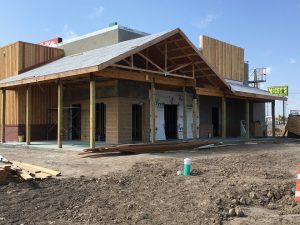 Already completed are the initial location in Pharr, Texas in 2015 and San Antonio, Texas in 2017. 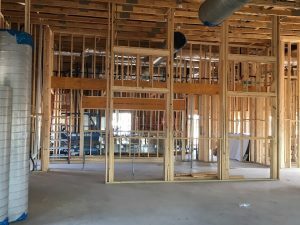 Plans for a fourth location in Harlingen, Texas are underway with a planned July construction start. 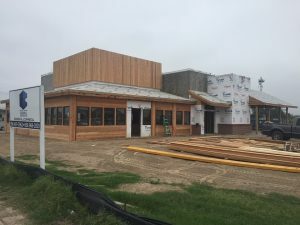 DPA provides a full range of services for Bar-B-Cutie and its franchisees on the Smokehouse projects, including preliminary design, construction documents, bidding, permitting, construction administration and post-occupancy review.